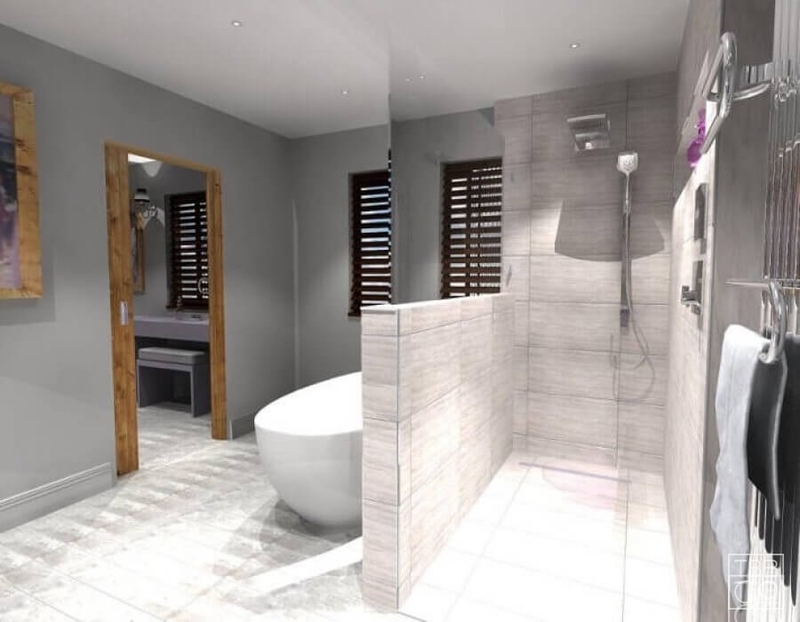 Specialists in design, supply and installation of luxury wetrooms, we can help you with the design, supply and installation of your modern, minimalist space. 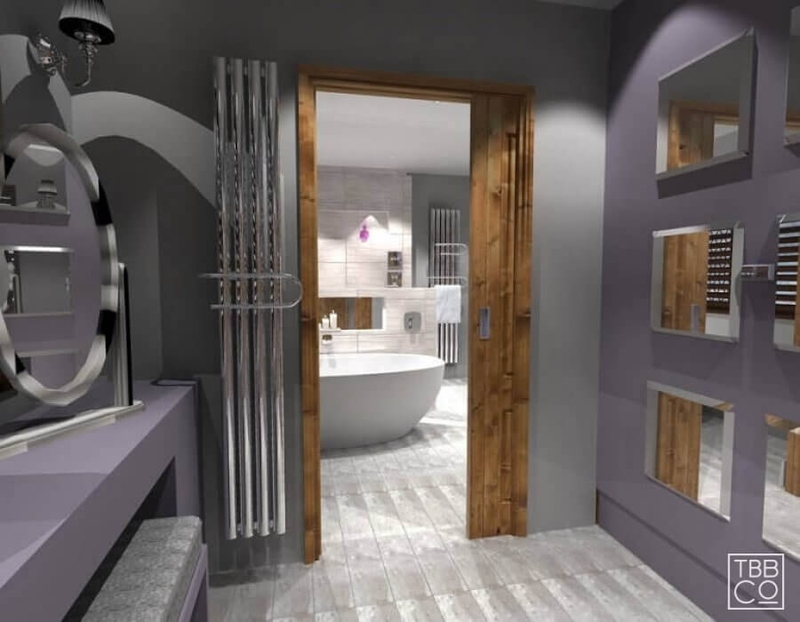 At The Brighton Bathroom Company, we are experts in delivering beautiful bathroom concepts; designing, supplying and installing as many wetrooms as we do traditional bathrooms. The understated elegance of a modern wetroom has made them an essential feature in minimalist interior design, as both a statement feature in larger bathrooms and stunning space-savers in small bathroom designs. Their ability to seamlessly blend with the rest of a room is perfectly matched with frameless glass, monsoon showerheads and continuous flooring. 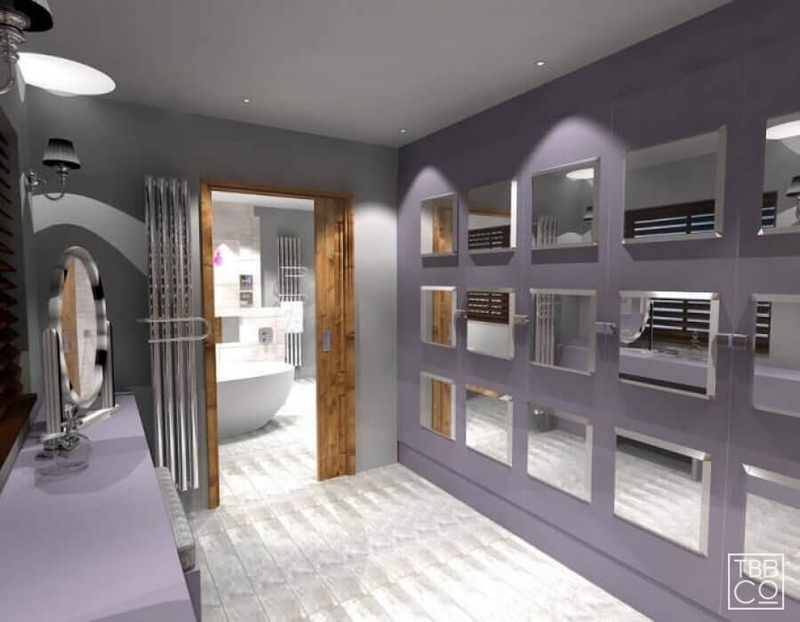 The Brighton Bathroom Company is dedicated to bringing clients the epitome of wetroom luxury, from our award-winning contemporary design service; to our manufacturer-trained installation specialists. Whether you want an edgy guest bathroom or an opulent ensuite, be inspired by our gallery of latest projects. All of our wetroom systems are provided by On the Level and Impey, ensuring our clients benefit from cutting-edge technology and quality designs. 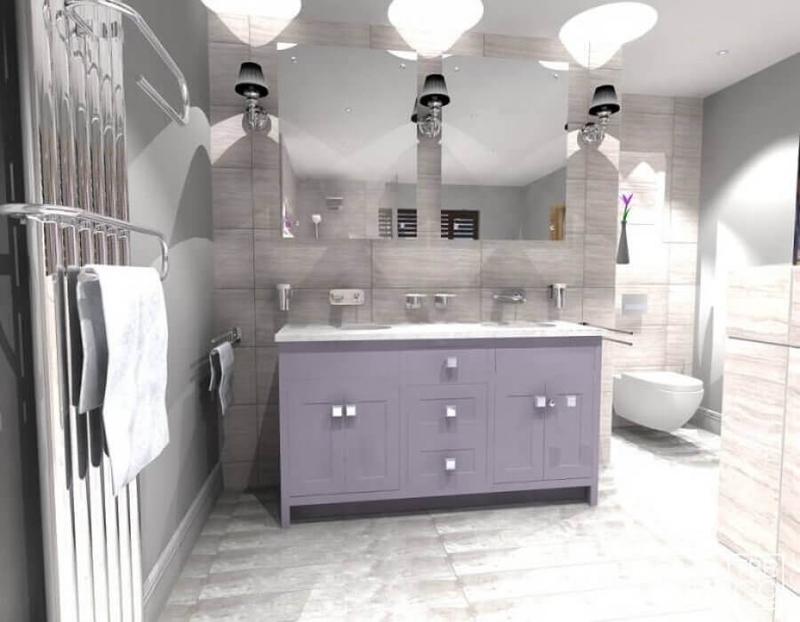 These include bespoke floor trays and tailored drain covers, or the Geberit Duofix wall drainage system if you want to shower with no floor drainage at all. With a wetroom designed around the style of your home, you know you will enjoy it for years to come. To ensure you can, every installation from On the Level is given a 25 Year Guarantee, and each Impey fixtures is fitted with a Lifetime Guarantee. For a wetroom design consultation, please contact us. Our Mid-Sussex design studio is open 8.30am-5.30pm, Monday to Saturday. We always welcome our customers with a latte or espresso from our coffee bar before we offer our help and technical advice regarding your project. 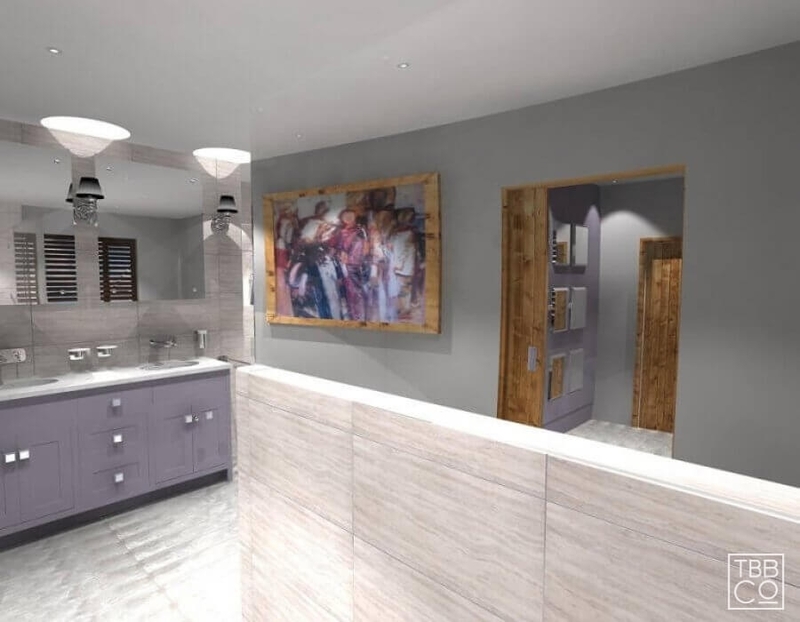 The start of a new bathroom project can seem bewildering at first, but with us as part of your team, you’ll have complete peace of mind from start to finish. Please contact us by email or call us on 01444 882 889 to make your appointment or just drop by – we are in Hickstead, just off the A23. See our contact page for more details. Once your final design has been agreed, we can then deliver this to the finest detail as part of our fully managed service. 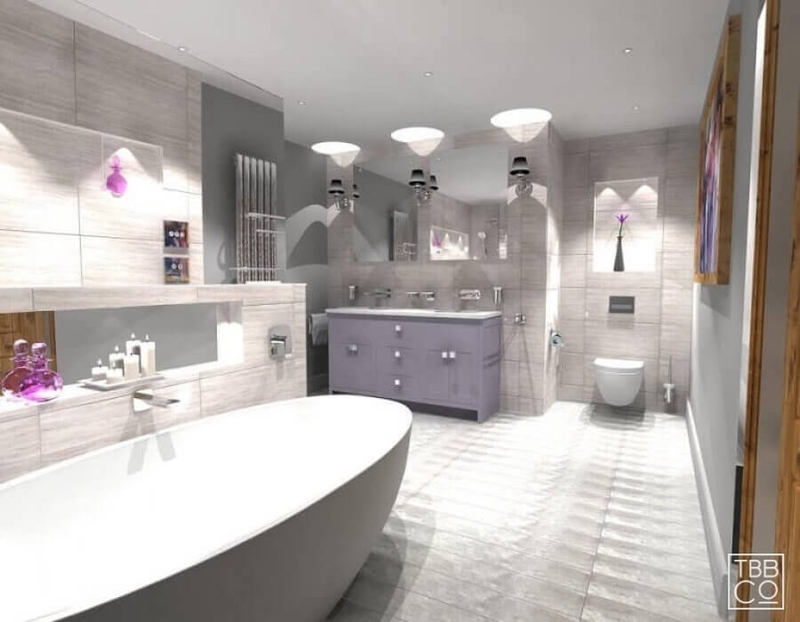 Alternatively, we can provide a Design Handover to your own builder or bathroom installer. Please see our gallery to view our latest completed projects.